Developer DreamSail Games has announced the release date for their upcoming multiplayer title Blade Ballet. 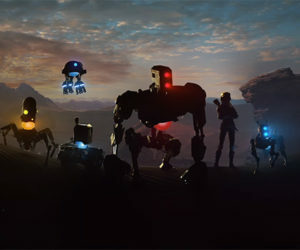 As a 4-player multiplayer game, Blade Ballet features a wide variety of bots with unique styles and abilities to choose from. 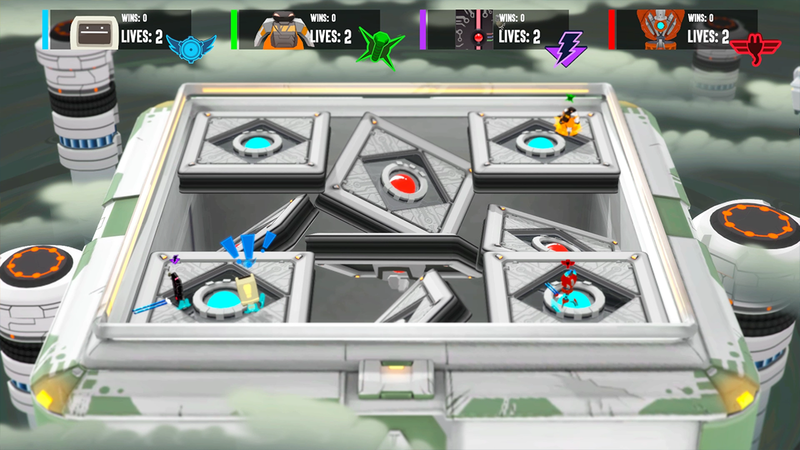 Gameplay revolves around the innovative "blade spin" mechanic and each arena also adds a new element of strategy. Blade Ballet will launch on PlayStation 4 on August 9th.